Home / Entertainment / 21 "Russian Doll" Details That'll Make You Say, "How Did I Not Notice That?" 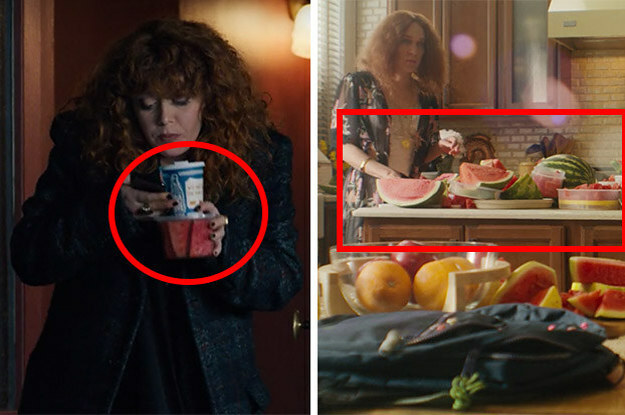 21 "Russian Doll" Details That'll Make You Say, "How Did I Not Notice That?" What's with all the chicken? !